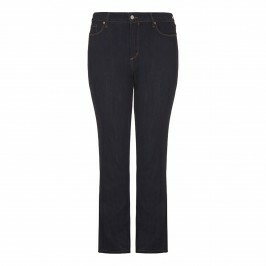 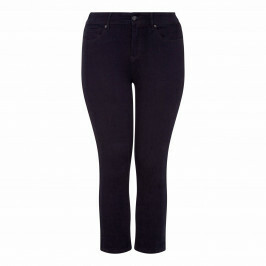 Feel comfortable and stylish in denim designs from the need-to-know names in contemporary denim. 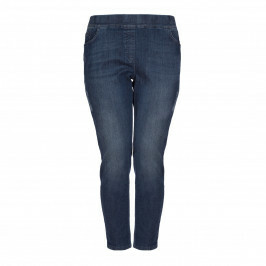 Choose from the perfect selection of jeans to suit your shape and size with our range of designer jeans. 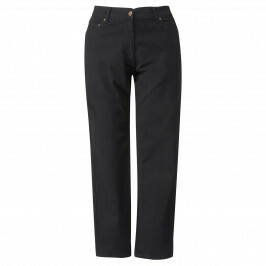 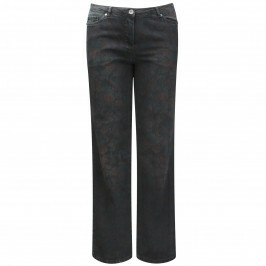 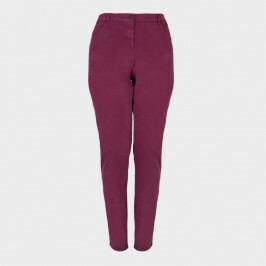 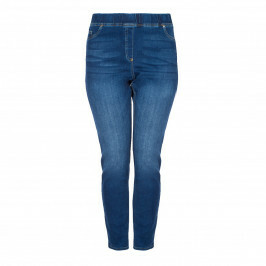 All the jeans we stock have been created especially for plus size women by the industry’s leading designers including NYDJ (Not Your Daughters Jeans), NP and Elena Miro. 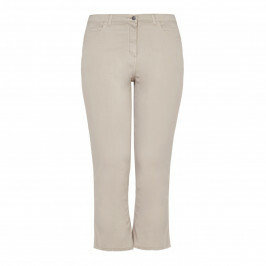 Whatever your shape, we’ve got an on-trend style to flatter your figure and get you enjoying this wardrobe staple! 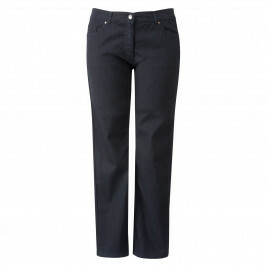 From straight cut black jeans that are smart enough for the evening to indigo bootcut jeans for the weekend, we’ve got a pair for every occasion thanks to our range of designers. 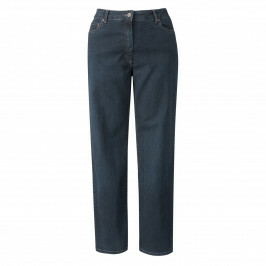 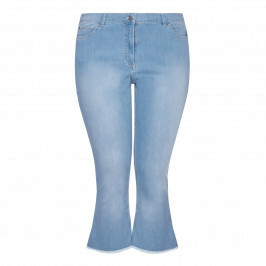 We couldn’t live without Not Your Daughters Jeans, whose beautifully crafted jeans are designed to make you look one or two dress sizes smaller. Aprico and Chalou offer high quality jeans that are perfect for the weekend, with elasticated waistbands for guaranteed comfort and the perfect fit. 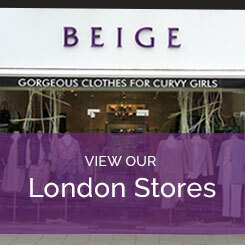 With sizes ranging from 16-28 we're confident you'll love the collection of designer plus size jeans from BeigePlus, but if you can't find what you're looking for, pop into one of our three London stores and we'd be happy to help. 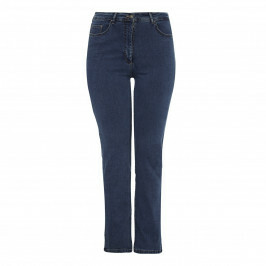 Alternatively give us a call on 0208 455 0005.